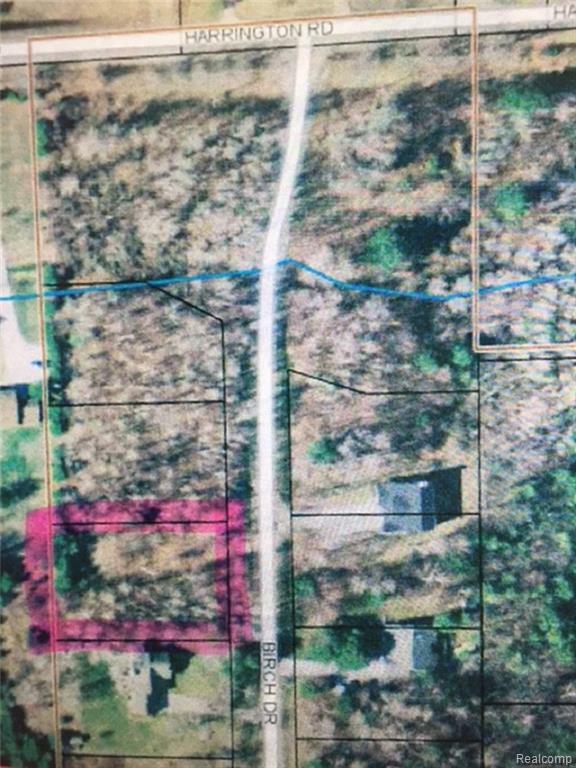 Beautiful 1/2 acre,wooded, buildable lot. Within the Village limits of Lexington and located within a neighborhood of nice homes. Located within only a short distance to Lake Huron. Listing provided courtesy of Donley Realty.